Tucson Racquet Club - Tucson, Ariz.
USTA Southwest will host the seventh annual Tri-Level League Championships January 13-15, 2017 at the Tucson Racquet Club in Tucson, Ariz.
More than 100 players from across the Section are expected to compete in this "tri-level" format (named for the three different NTRP levels 3.5, 4.0 and 4.5) that make up each team. The event is called the "2016" Tri-Level League Section Championships as it is a culmination of the 2016 league season, even though it's held in early 2017. The big enticement to participating in Tri-Level leagues, besides the weekly fun and camaraderie, is the invitational national championship each year that is held in conjunction with the BNP Paribas Open at the Indian Wells Tennis Garden in Indian Wells, Calif. Section championship winning teams get to compete alongside top professionals, who are battling out for their own title! The 2017 BNP Paribas Open Tri-Level National Championships will be held March 17-19 2017. 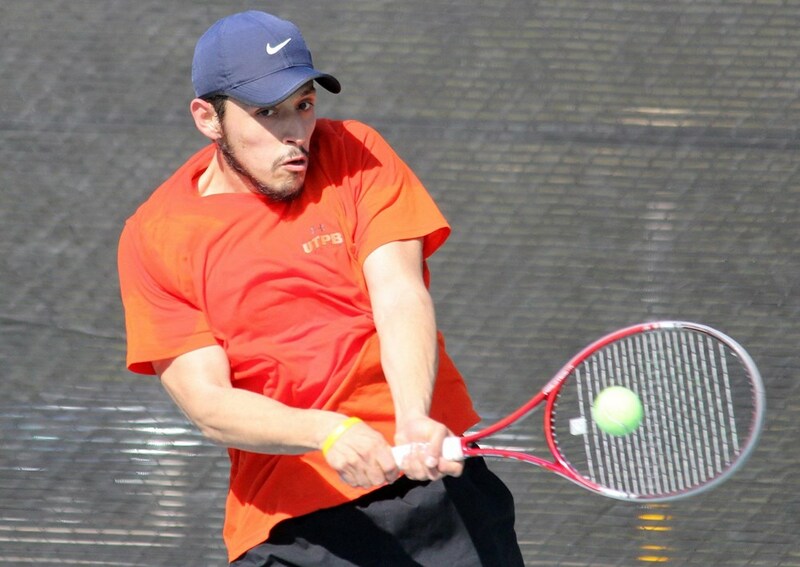 Defending champions at the USTA Southwest Tri-Level League Championships are Central Arizona women and USTA Greater El Paso men. Registration and a mandatory captain's meeting will be held from 6:30-7 on Thursday, Jan. 12 at Homewood Suites Hotel (information below). At this meeting captain's will the final schedule of play for the tournament be given out for the tournament. 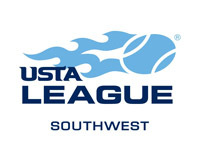 All league players advancing to the USTA Southwest Tri-Level Championships must complete registration. This is to confirm each team has at least the minimum number of players allowed to attend. No teams may advance without enough players to fill all courts for every match. (All league players advancing MUST complete the on-line registration using Thriva. NO teams may advance without enough players to fill all courts for every match. Registration is open please check our website for the links. Any registration on or after January 2, 2017 will have a late fee of $5 applied. The host site for this year’s USTA Southwest Tri-Level Championships will be the Tucson Racquet Club. The facility is the largest private tennis club in Tucson and the Southwest, with 33 courts. The club has been in operation since 1967, and features a restaurant and bar with indoor/outdoor dining, a fully-stocked pro shop, massage therapists, nutrition experts and personal training professionals. The facility is located at 4001 Country Club Road in Tucson, Ariz., and the phone number for the tennis club is 520.795.6960. Players at the Tri-Level League Section Championships are encouraged to use Homewood Suites by Hilton, located about a mile from the Tucson Racquet Club. A special heartfelt "thank you" also goes out to our event sponsor Head/Penn for their continued support of league tennis. Our players always love the swag that Head/Penn provides to these championship events. Head/Penn is the national ball sponsor of the league program. 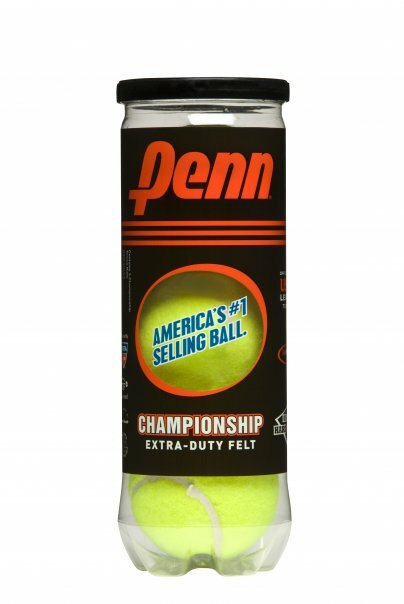 Head/Penn is the national sponsor of USTA Leagues and has been for almost a quarter of a century. They provide balls for all of our USTA Section League Championship events, and are the No. 1 selling tennis ball in America, used at top quality tennis events across the globe, including on the ATP and WTA Tours. Stay up to date with the latest event details by following us on Facebook, Twitter and Instagram. We are located at www.facebook.com/ustasouthwest or www.twitter.com/ustasouthwest and instagram.com/ustasouthwest. We are encouraging players to follow us on these social media accounts and to tag their photos and posts with 'USTA Southwest'. We love seeing our players in action on and off the court. Use the hashtag #SWLeague17 for Twitter and Instagram and tag pictures (even after the event).